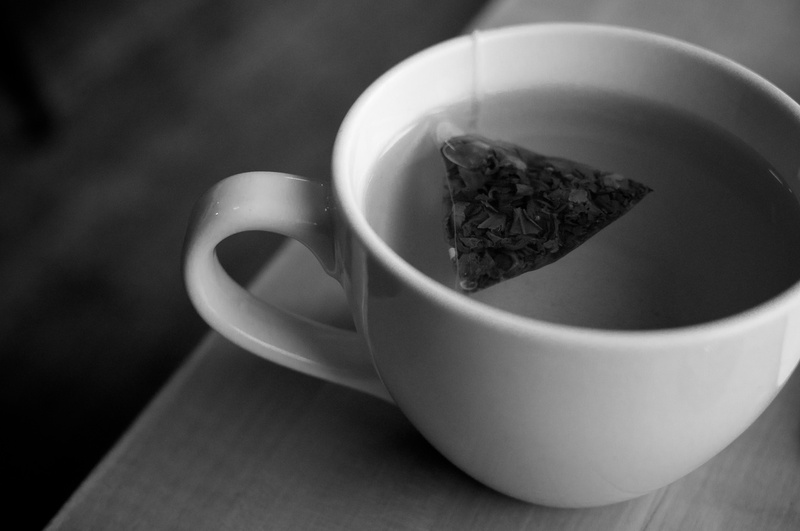 Posted January 6, 2013 at 7:21 pm in Photography, Project 365 and tagged 2013, b&w, Project 365, tea, winter. Comments RSS. Post a comment.